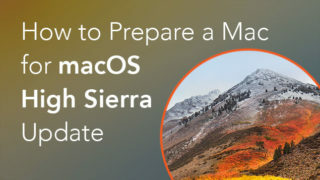 Despite the fact that the Mac operating system is quite stable and responsive, over time Mac users will find the computer running slow. There may be various reasons for this. 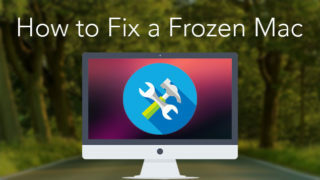 So we have decided to give some of the reasons for your Mac’s slowing down, and show you how to improve its performance. Why is my Mac so slow? 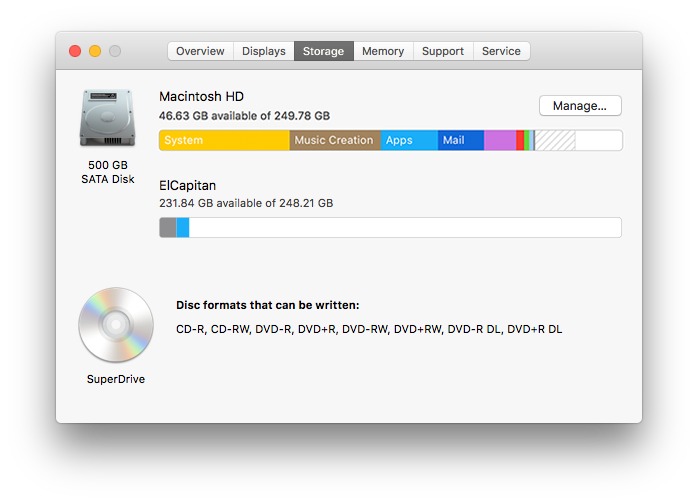 Often MacBook or iMac is running slow because there is almost no free space on the drive. If there is a shortage, the system simply has nowhere to store the temporary files created when the applications are launched. For a stable Mac performance, at least 10% of free space is required. 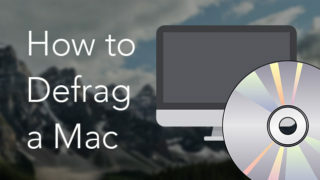 This means that you should clean up your Mac and free up more disk space. First, check how much free disk space you have. Go to the Menu → click the Apple icon → About this Mac → Storage. If your disk is full, delete the files you no longer need. First, go to the Downloads folder and delete all unnecessary items. We recommend that you download the Disk Expert app, which shows disk space usage and the biggest files and folders on your disk. Also, review the apps which you don’t use, and uninstall them. Read how to uninstall apps on Mac completely. This problem is much more serious than any other. To check the status of RAM memory, open the Activity Monitor app, select the “Memory” tab and on look at the graph at the bottom. In my case, there is enough free memory. If you have come to the critical point, then look at the running applications that are not being used and close them. Another effective way to clear inactive RAM and speed up Mac is to use a free utility Memory Cleaner. 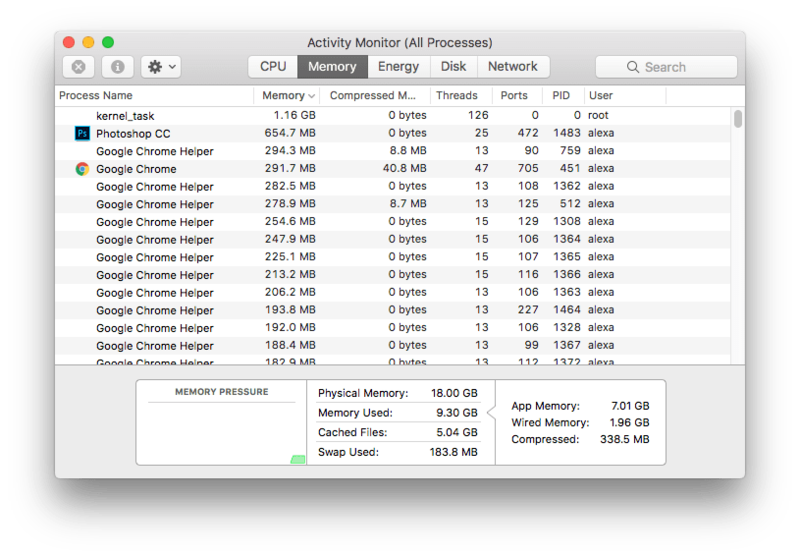 This app monitors your memory usage and can clean up your Mac automatically when the memory is full or after the apps are closed. Explore your desktop thoroughly for unnecessary files or icons. 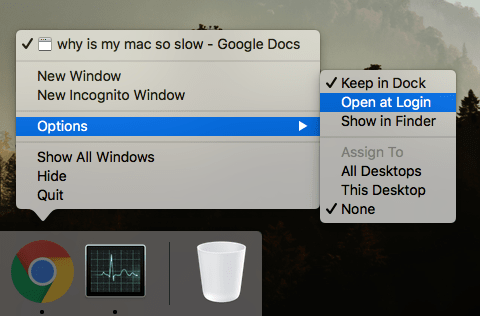 Note, the Mac operating system draws each item onto the desktop, and it takes time to complete this task after every new command. So, we recommend that you remove all unnecessary items, or move them to another folder. Another of the reasons why your Mac is slow is having too many programs running automatically at login. 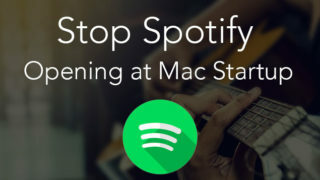 Yes, it is more convenient when the frequently used apps (Skype, Mail, Spotify, etc.) launch automatically and you do not need to press anything. However, sometimes you hardly ever use them. Disable all login items or leave at least really necessary programs. 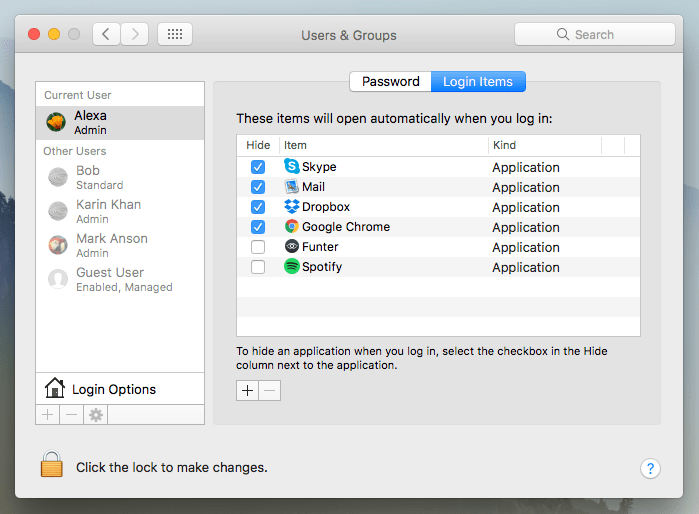 For this go to System Preferences → User & Groups → Login Items. Or unmark this option right from the context menu in the Dock panel. Some applications store the settings in their own preferences, so you can change the option there. 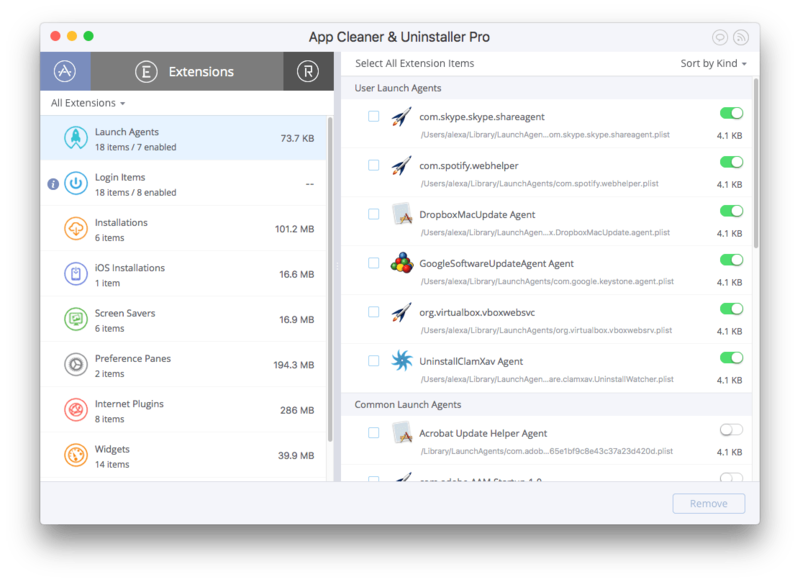 Another quick way to operate login items and even all installed widgets is to use a free tool App Cleaner & Uninstaller. Just launch the app, switch to the Extensions tab and preview all startup programs on your Mac, especially the Launch agents and Login items sections. 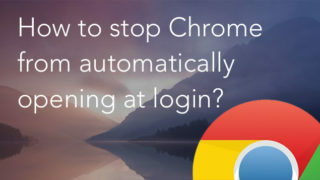 Disable unneeded applications to prevent them running automatically when you login. Delete games and applications that have not been used for a long time. Perhaps they affect the overall performance of the device. Timely update of apps and Mac operating system. 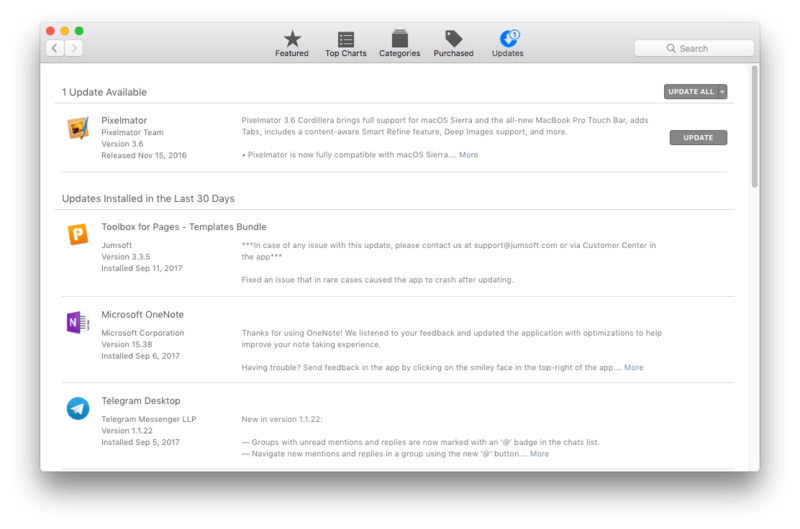 Always install all required updates from Apple, downloaded from the App Store apps. To check for updates, go to the App Store → switch to the Updates tab and click the Update for all required apps and for the operating system. 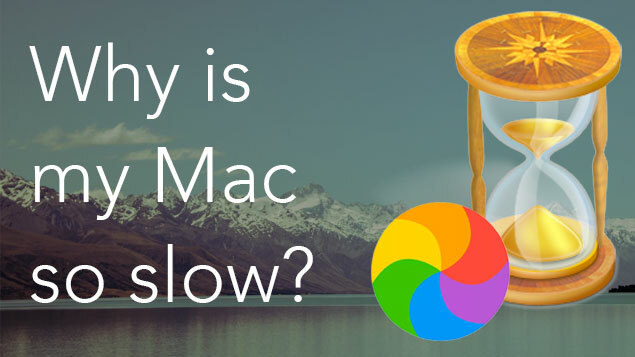 Our tips should help you to understand the main reasons your Mac is running slow and how to speed up a Mac. Hope this has been of help.